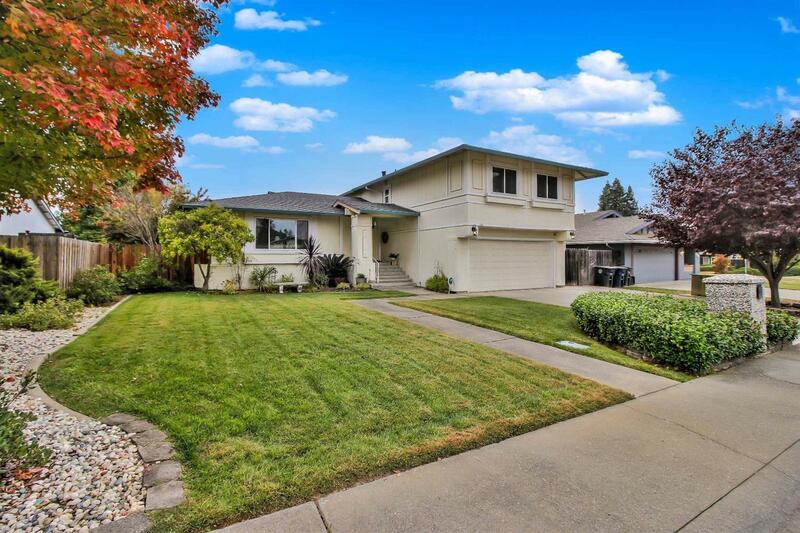 Welcome to Citrus Heights! You are sure to be impressed with this gorgeous 4 bedroom, 2 1/2 bath home. Updated kitchen cabinets and appliances and newer dual pane windows compliant this beautiful home. Enjoy entertaining or just relaxing by the pool after a long day.